The Blog for Every Day People. Hey everyone! My daughter was my inspiration for this DIY. 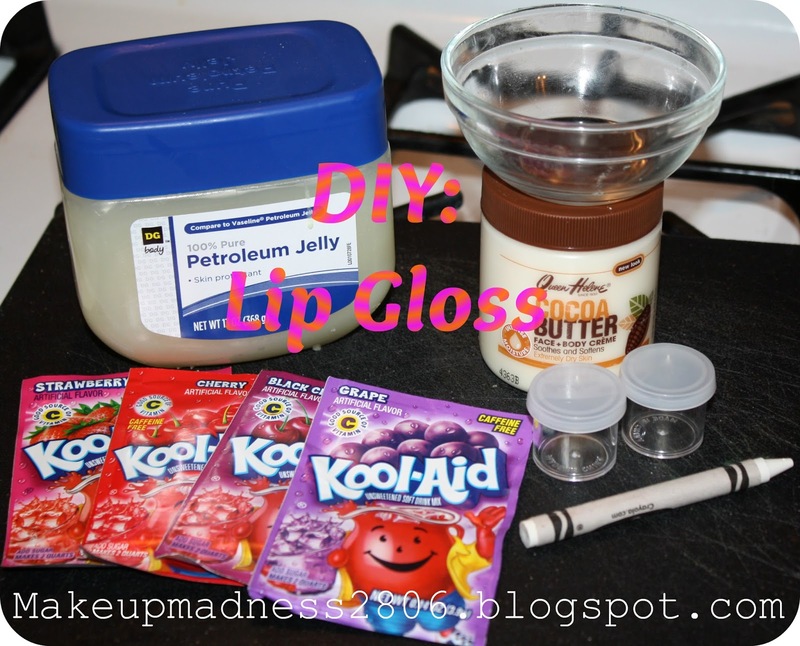 After we did the DIY Lip Stick, she wanted to make some lip gloss. So we gave it a go. This is a great DIY for little ones, sleepovers, girls nights, and such. So this of course is another Pinterest project. I tried making this lip gloss 2 ways and I will describe each. I was not thinking and did not take as many step by step images as I usually do. I think it will be okay though. 1. I started off by putting 2 Tbsp of Petroleum Jelly, 1 Tsp Cocoa Butter, and about and 8th of the white crayon in the bowl. I placed this in a pan that was filled half way with water, to make a double broiler. I decided to use Cocoa Butter with this because it adds texture and extra moisture to the gloss. I also added the Crayon because it will add firmness to the recipe so its not super gooey. This makes 2 of our small containers. 2. When this begins to melt, I start to stir it with a stirring stick until it is uniform. The Cocoa Butter will make the mixture appear milky. Don't worry about this, it will not effect the end results. 3. After it has melted you want to carefully remove the bowl from the pan and place in a safe place to cool. About 5 minutes. 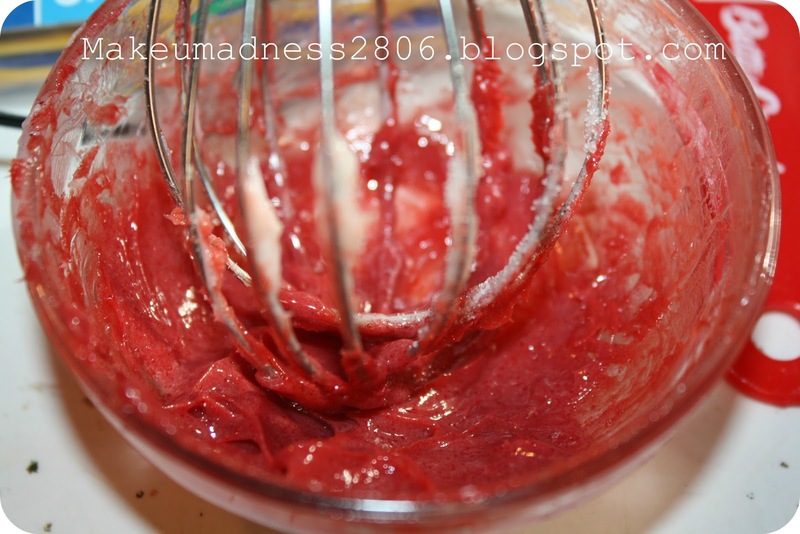 It needs to be room temperature before you add the Koolaid or the color is not going to mix into the mixture, it will just sit on the bottom of the bowl. 4. 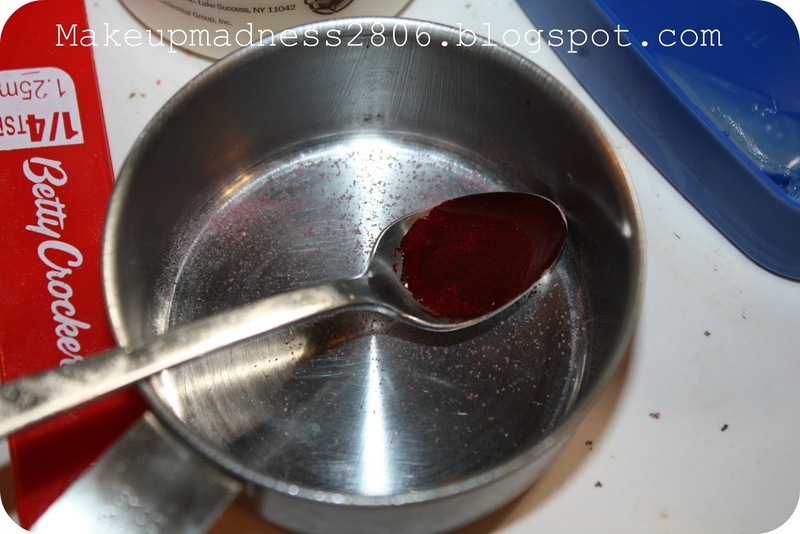 While it is cooling grab a small amount of Koolaid powder on a spoon. Place a few drops of water on the powder. This will insure that the color is vibrant and shows up well. 5. 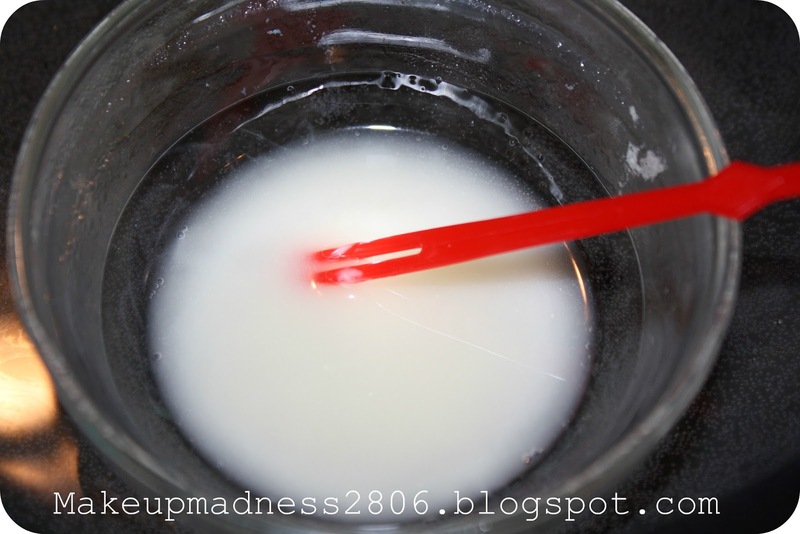 When your Lip Gloss mixture reaches room temperature, place your Koolaid in with it and grab a metal whisk. I hope your prepared because you will be mixing for 4-5 minutes to get the Koolaid to absorb. 6. This is what it will look like once its done. I do not care for this at all. It tastes really bitter on the lips and I even added 1 Tsp of sugar to it to try to sweeten it up. 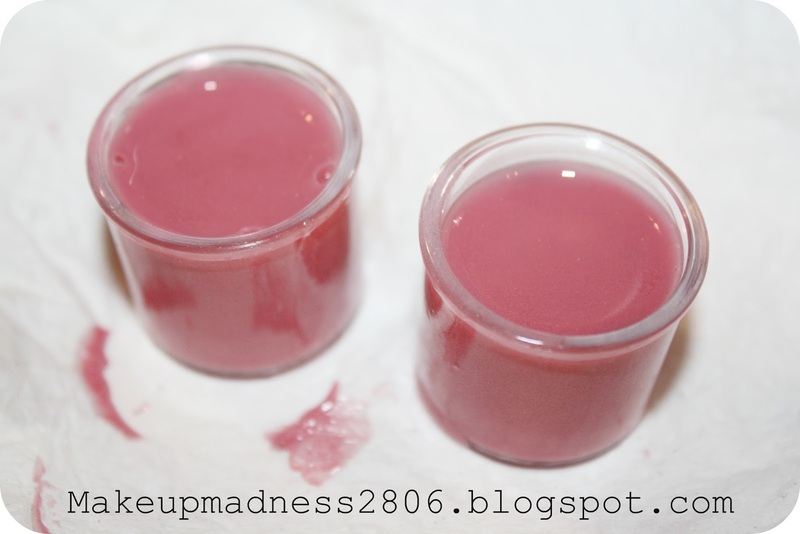 Its also very drying to to lips even with all of the Petroleum Jelly and Cocoa Butter. If you wanna see some that actually works well keep reading. 7. Prepare your bowl the same way as before. 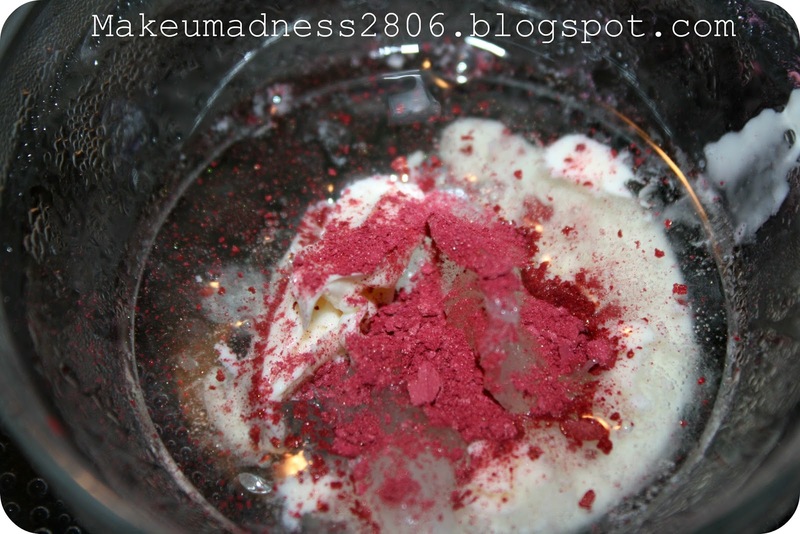 While its melting grab a eye shadow or blush you never use. You can also buy a new one very cheaply at the dollar store for this project. I just used a 6 pack of blush I never used. Take your stirrer and breakup the powder until its really fine. 8. 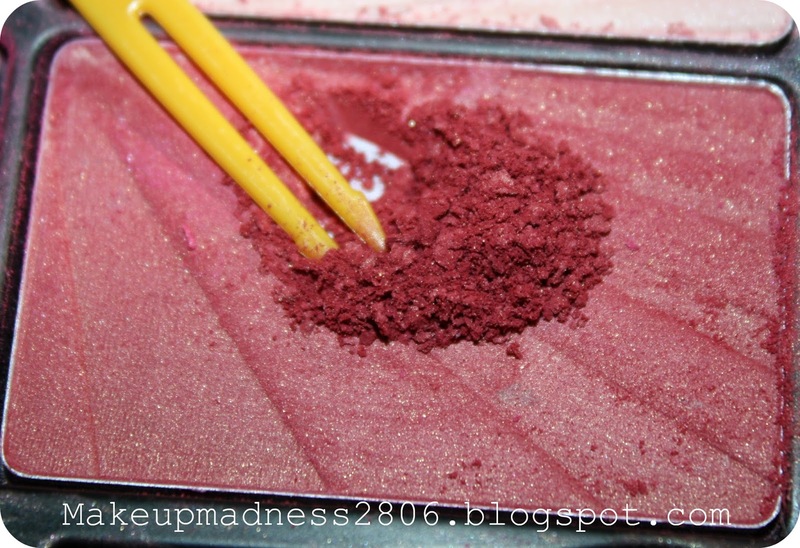 When your Lip Gloss mixture has melted, place the crumbled powder in the bowl and mix it in. You do not have to remove the bowl from the double broiler like you do for the Koolaid. The color will take immediately. 9. This is what it looks like in after its all mixed up. Its smells like Cocoa nut and it very comfortable on the lips. The piece of crayon helps keep if from being overly sticky. This is just as good as any regular store bought lip balm. After you have poured it into your container, place it in the fridge for 15 minutes to firm. Impressions: The two on the top are Koolaid. You can see how they are grainy. My daughter wont wear them because they are bitter. They even smell bitter. The rest are made from the blush palette. I would have swatched them but they are all sheer, so they would all look the same. If you choose to do one of these DIY's I would use makeup powders. That way you wont be wasting your time. I made 18 of these in less then an hour. I only made 1 each of the Koolaid. Also, don't be afraid to be creative. you can use any color. 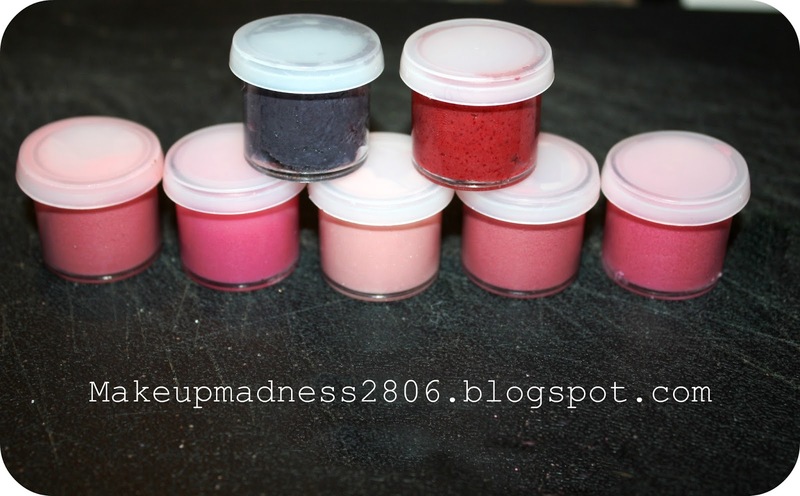 We plan on making some more after I grab some rainbow eye shadow I saw at the dollar tree. I hope you have fun and get to make some memories as sweet as ours. Thanks for checking out my blog! 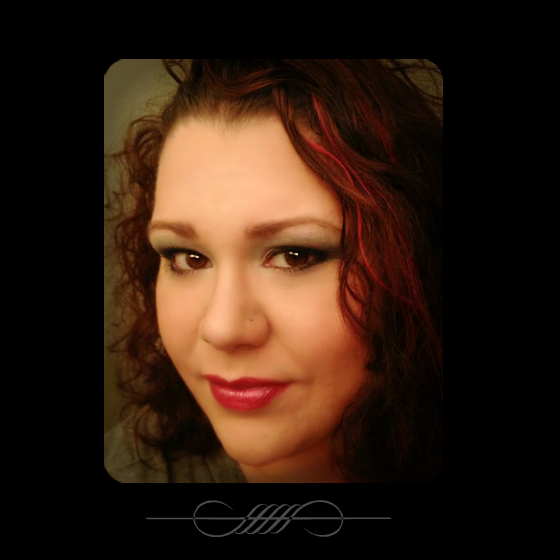 My name is Scarlet and I am a fun loving wife and mother. I have just recently delved back into my love for makeup. I am learning about new products and techniques daily. In this blog I share them with you. 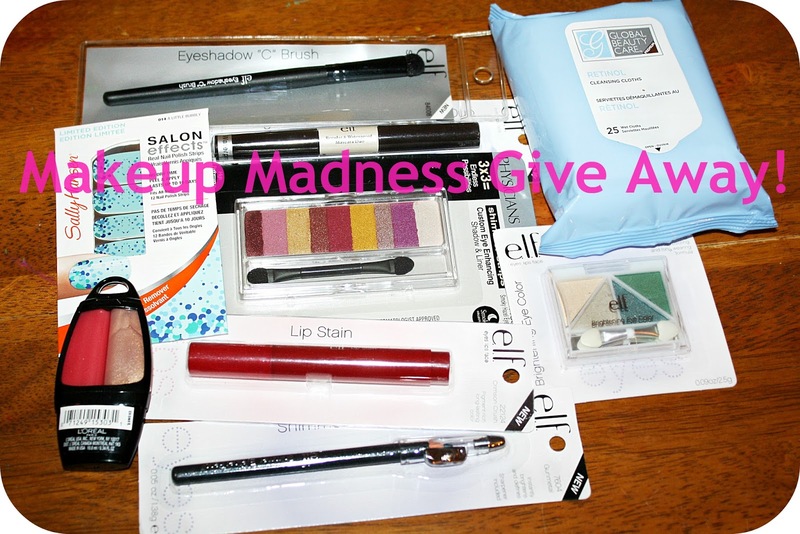 So if you love makeup, deals, and learning new things; you have come to the right place. 5 Fantastic MAC Lipstick Dupes! How to Find the Perfect Lip Color! Tarte's Lights, Camera, Lashes- Mega Savings! Taming Split Ends at Home. I Lost My Mind Tonight... Why I am Up at 4 am. 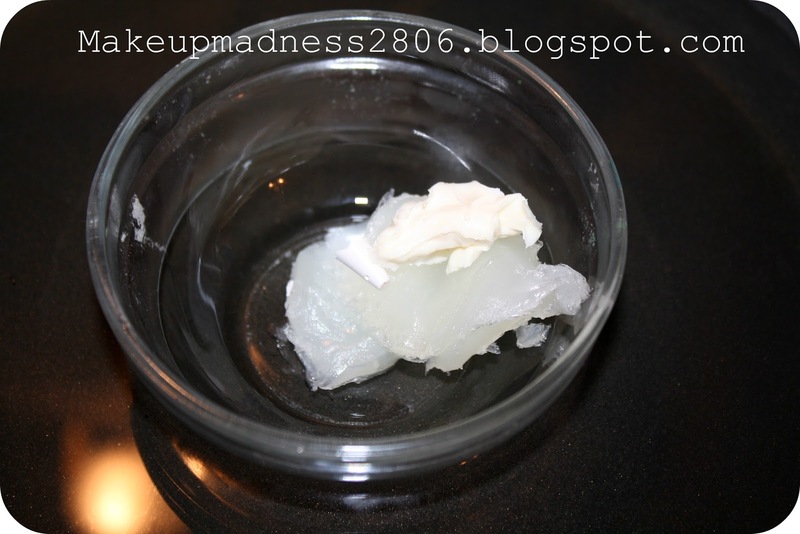 DIY: Vitamin E Makeup Remover Pads. Makeup Madness. Picture Window theme. Powered by Blogger.